You've found the best place to buy and sell anything you need for your rig—even your rig!! 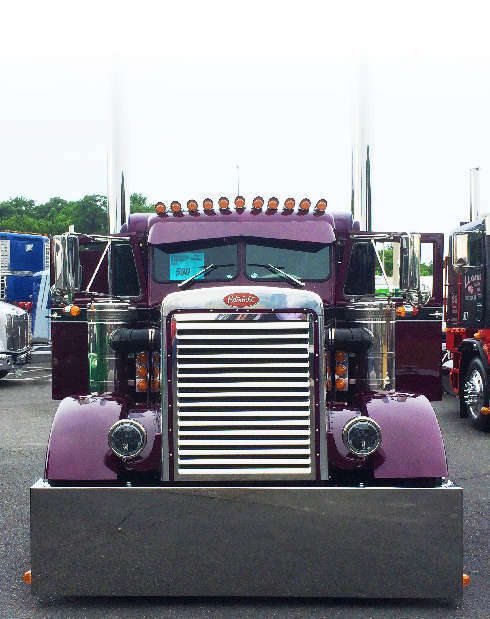 Create an ad for free if you've got a trucking-related item to sell. Sign-up for free and contact a seller if you see something that you want to buy.